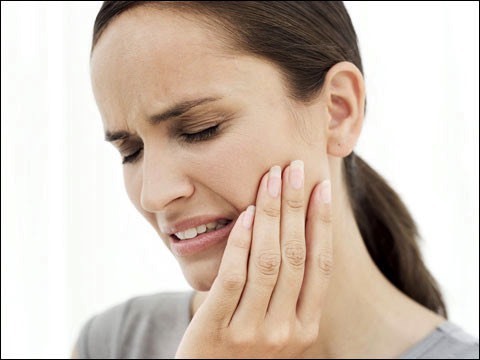 We understand that dental problems can occur unexpectedly. In the event of a dental emergency we will do our best to have you seen by Dr. Mahaney that day. You can contact our office at 806-319-9500. If dental problems arise outside of office hours you can call our office and you will be given instructions on how to reach Dr. Mahaney.